M.A., LL.B. (Alig. ), LL.M. (Pb. ), LL.M. (Stanford), Former Vice-Chancellor of Punjab University, former Vice-Chancellor of Quaid-i-Azam University Islamabad and Chairman of University Grants Commission. LL.B. from University Law College, Lahore with distinction; obtained Gold Medal in the subject of Mercantile Law in LL.B. ; won highly Competitive British Commonwealth Scholarship for the prestigious Cambridge University (U.K) and awarded LL.M. degree. She had earned Ph.D. in Law from the Lancaster University U.K by submitting her Ph.D. thesis in less than three years period. Joined the University Law College in December, 1990 and later, became first ever woman Principal of University Law College since its inception (in 1868). 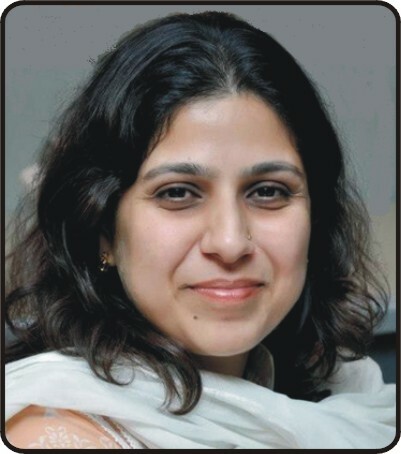 She has also published a number of research articles in the area of Human Rights Law, Gender and International Law. Graduation from University of the Punjab. LL.B. (Hons) Shariah and Law from International Islamic University, Islamabad. LL.M. in Intellectual Property Laws from WIPO, Geneva, Switzerland and University of Turin, Italy, jointly organized by WIPO, International Labour Organization and University of Turin at International Training Center of ILO Turin, Italy. He was awarded fellowship by World Intellectual Property Organization Geneva, Switzerland for LL.M. Mr. Akhtar was a practicing Lawyer of High Court before joining University of the Punjab in 1990. He is also providing consultancy services in Civil, Commercial, Intellectual Property and Taxation Laws. He has also served as Resident Officer University of the Punjab for about one year. His fields of interest are Intellectual Property Laws, Law of Contracts, Sale of Goods, Partnership and Corporate Laws. 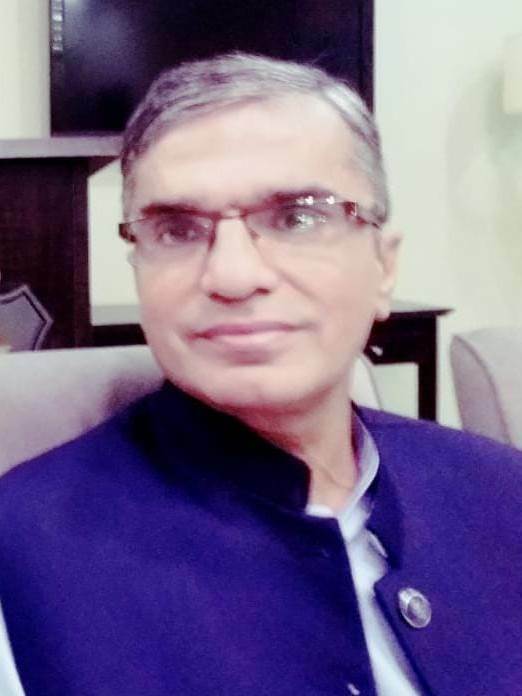 Presently he has been assigned the duties of course Director/Coordinator Intellectual Property Law program University Law College, University of the Punjab, Lahore. Joined Law College as Lecturer in 1990. LL.B. from International Islamic University, Islamabad in 1987 and LL.M. in 1991 from the same University. Teaching different Law subjects to different graduate (LL.B.) and LL.M. classes. Actively supervised various Curricular and Co-curricular activities at the College. B.A (Punjab), LL.B., D.LL (Multan), LL.M. (Punjab). Joined University Law College in 1993 as Lecturer. Also serving as Superintendent, Hostel No. 4, New Campus. Mr. Tarar has interest in Human Rights and Revenue Laws of Subcontinent. Joined in 1995 with LL.B. (Hons.) (Law and Sharia) from International Islamic University, Islamabad in 1992. Did his LL.M from the Punjab University in 1999. Ph.D. London, Faculty Advisor, Moot Court Society, 1996-97, attended Seminars. Solicitor of England and Wales. Former Associate Professor of South Asia University, New Dehli. Mr. Niazi, joined University Law College in 2001. Before joining University Law College he worked as an Advocate High Court for about nine years dealing mainly with Civil and Criminal cases both at trail and appellate level. He did his LL.M from University Law College, University of the Punjab with specialization in International Trade Law. His areas of interest are Law of Evidence, International Law and International Trade law. LL.B. from University Law College, University of the Punjab, Lahore. She did LLM. from University Law College. Her areas of interest are Equity, Torts and English Jurisprudence. She has done thesis on "Crime and Punishment". Dr. Shahbaz Ahmad Cheema has recently completed Ph.D. from University of Warwick (U.K). He did LL.B. (Hons) from International Islamic University, Islamabad and LL.M. from Punjab University Law College. He joined University Law College as Lecturer in 2001. He is interested in Islamic Law, Criminal Law and Human Rights. LL.M. (Cont...) from University Law College, M.Sc. from College of Home Economics, Lahore with distinction, LL.B. from Quaid-e-Azam Law College, Lahore. She has secured overall first position in LL.B. (Part-I) and LL.B. (Part-III) in University of the Punjab. She has also been awarded gold medal and cash prize for securing highest marks in Criminal Law. Ms. Zarfishan has interest in Jurisprudence and Constitutional Law. LL.B. from University Law College, University of the Punjab, Lahore. He did LL.M from Punjab University Law College in 2005. He has keen interest in researching into the grey areas of Constitutional Jurisprudence and International Business Transactions especially WTO Laws. Besides the main arena of teaching. Mr. Khan is also acting as a coordinator "Diploma in International Trade (WTO) Laws", an adjunct faculty member at Hailey College of Commerce, University of the Punjab, Lahore, for streamlining and providing guidance to commerce students in Business and Industrial Laws. He has been teaching the subject of Constitutional Law, Administrative Law and Legal Systems of the Globalized World to LL.B. Classes and the subject of International Economic Law (International Business Transactions) to LL.M. classes since 2005 as an Associate Teacher with Mr. Inaamul Haque, Former Executive Director, World Bank and Adjunct Professor of International Trade Law, University Law College, University of the Punjab and American University, Washington D.C. LL.B., D.LL., D.T.L., from University Law College, University of the Punjab, Lahore. M.A. (Philosophy) (Pb). LL.M. from Kingston University, UK in 2007. He joined University Law College as Lecturer in March 2010. He has specialized in E-Commerce and Cyber Crime Laws. Furthermore, the subjects of his interest are law of contract, administrative law and immigration laws. 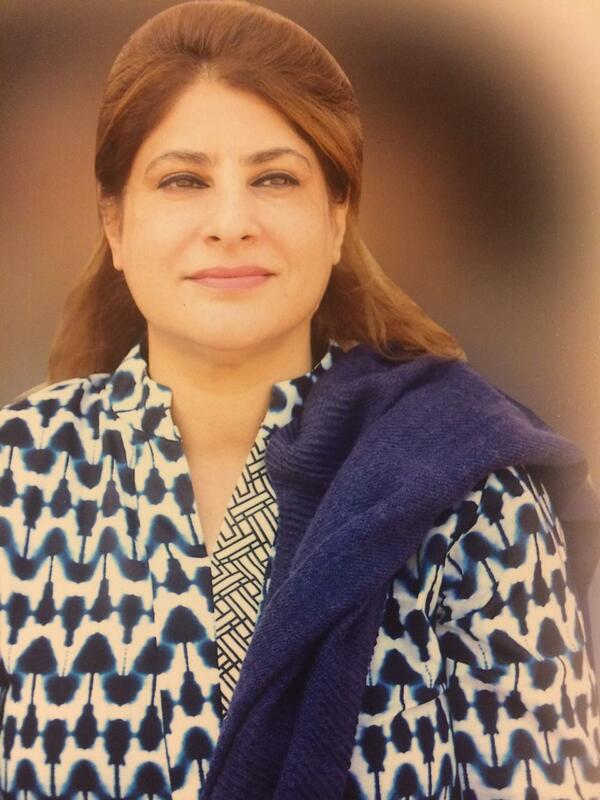 Joined Punjab University Gujranwala Campus as Lecturer in 2007 and Punjab University Law College, Lahore in 2010. He has done LL.M. in International Human Rights (UEL) and Diploma in International Affairs (P.U). Teaching different law subjects to undergraduate students. His area of interest is Human Rights and Interpretation of statutes. B.Sc., M.A (Economics, Pol. Sc. ), LL.B. (Pb), LL.M. (Pb), Ph.D. (U.K). Author of numerous Articles published in Law Journals of National/International repute. His specialty is in the subjects of Comparative Constitutional Law, International Economic Law, Cyber Laws. 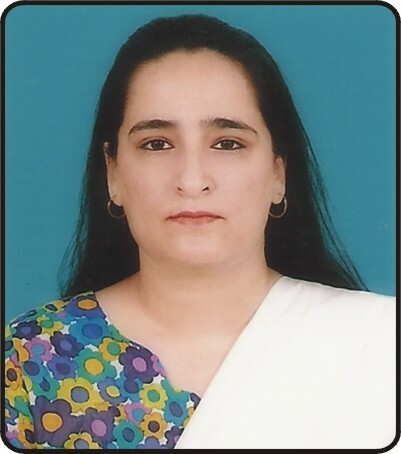 She has done LL.B from (Punjab Law College) with distinction, an affiliated college of Punjab University. Joined University Law College in 2004. She has done LL.M. in Human Rights Law and Policy and worked with Asia Pacific forum of United Nations; reviewed legislations of different human rights institutions on the basis of Paris principles across the Asia Pacific for the accreditation committee meeting held in Geneva in October, 2010. Teaching Administrative Law and Law of Torts and Easement to LL.B. classes. She has interest in Constitutional Law and Human Rights. LL.B. (Hons) from University of London, LL.M. from Newcastle Law School/ University of Newcastle Upon Tyne from U.K. She has taught Company and European Union Law in U.K, specializes in Contract and Company Law. Mr. Ali did LL.M. from University Law College. He remained the part of adjunct faculty of various Law Colleges in Lahore from 2001. He has joined University Law College in the year 2007. His area of interest in teaching is procedural Laws. Mr. Naveed ur Rehman did his LL.M. LL.B. and DTL from University of the Punjab. He joined the faculty of law as lecturer in March, 2010. The subjects of his interest is administrative law. He is also coordinator of "Diploma in Taxation Laws" at University Law College. M.Sc. Information Technology from Punajb University College of Information Technology (PUCIT), Lahore.